Mumbai, Nov 30: Kajol believes there is more scope for actors to experiment as the audiences are willing to see them in different roles. The star, known for her commercial hits such as "Dilwale Dulhania Le Jayenge", "Kuch Kuch Hota Hai" and "My Name is Khan", said actors can get away with playing all kind of roles now. 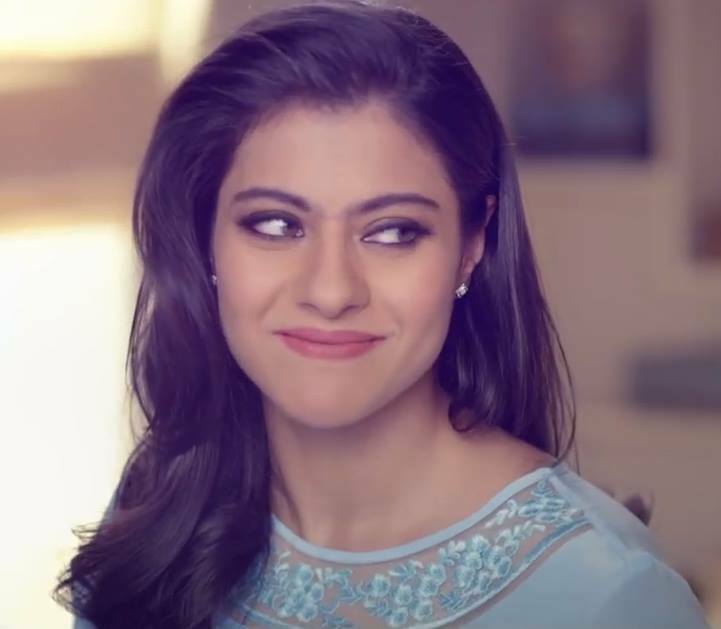 When asked whether it was a difficult time for directors and actors to be a part of historical films in the wake of "Padmavati", Kajol told PTI, "I would not like to comment on 'Padmavati' issue, per se. (But) I don't think it is a difficult time for actors to work in a certain kind of film. "It is a perfect time for actors to do any kind of films that they like. You can see a younger actor playing an older role and vice versa and get away with it. People are willing to accept you and it is a fantastic time and space for actors to do any kind of film." Bhansali's film is facing protests from various Rajput groups and politicians. The film was earlier scheduled to be released on December 1 but the makers had to defer the release. They are still waiting for a clearance from the Central Board of Film Certification (CBFC). Kajol was talking on the sidelines of Lifebuoy event of Help A Child Reach 5.